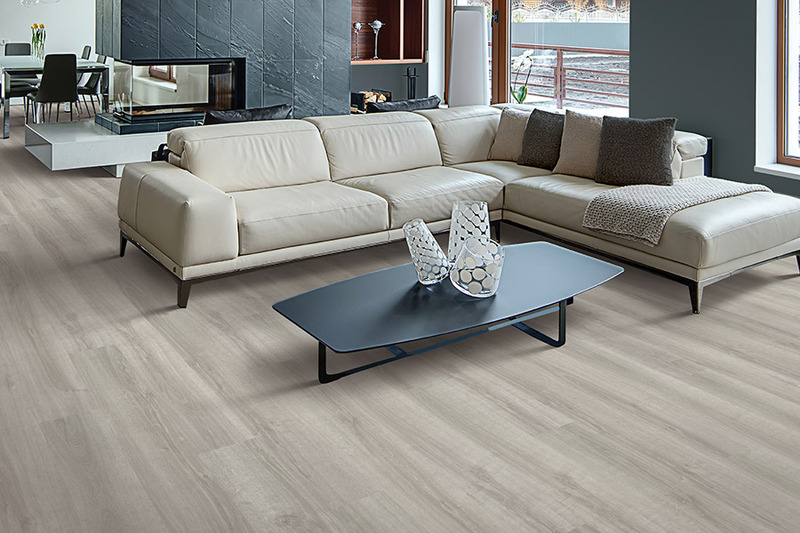 One of the reasons people choose luxury vinyl flooring (LVF), is that it so closely mimics natural resources such as solid hardwood or stone. Thanks to the 3D printing process used in the manufacture of this product, even the texture makes you think you’re walking on the real thing. In the meantime, it’s so easy to care for and maintain, you hardly even have to give it a second thought. 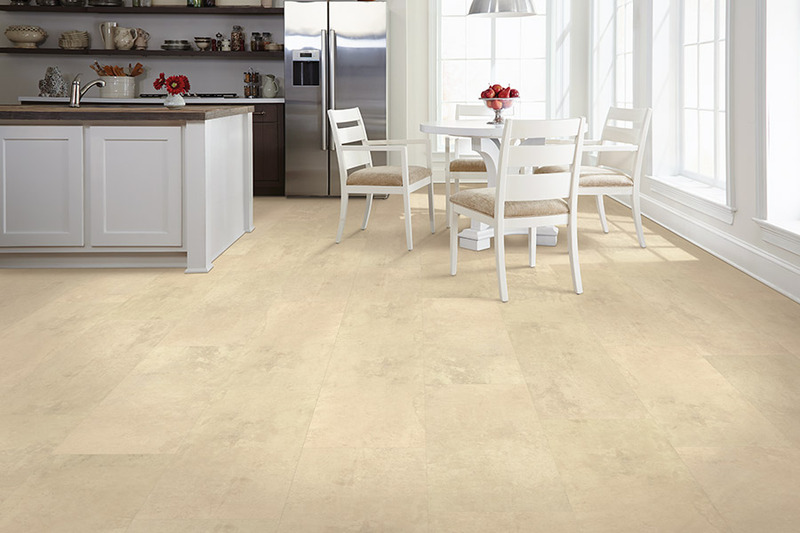 At H&H Carpets, we pride ourselves on helping homeowners find the perfect floor coverings for their floors. As a family owned business that places the utmost importance on customer satisfaction, anything less than the best simply won’t do. It’s not just finding the flooring we’ll help you with though. We can also install that product, professionally and with an outstanding guarantee, and we’ll be at your disposal for any follow-up needs. We proudly serve Warner Robins, Macon, Perry, Byron and Bonaire, with a showroom in Warner Robins, GA. Stop by and speak with a trained specialist today to find out what we can off you. 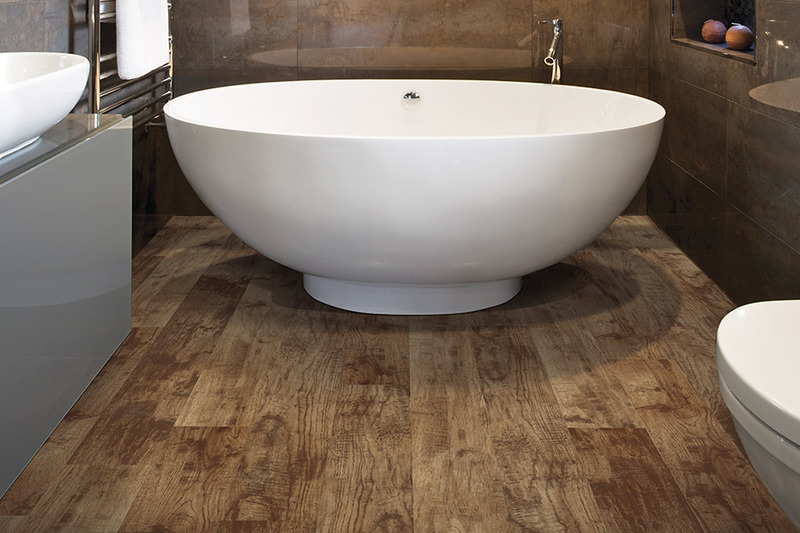 No matter what you have in mind for your floors, you can probably find it in luxury vinyl flooring. 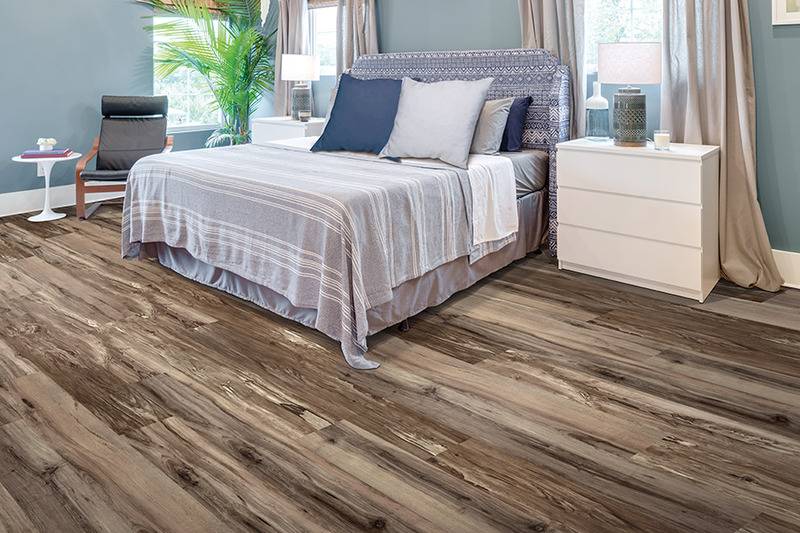 You can attain that deeply elegant wood look with vinyl planks, or the look of natural stone, rock or porcelain with vinyl tiles. If the natural look isn’t your forte, then you can choose a color scheme or design pattern that fits a more artistic or eclectic decorating style. 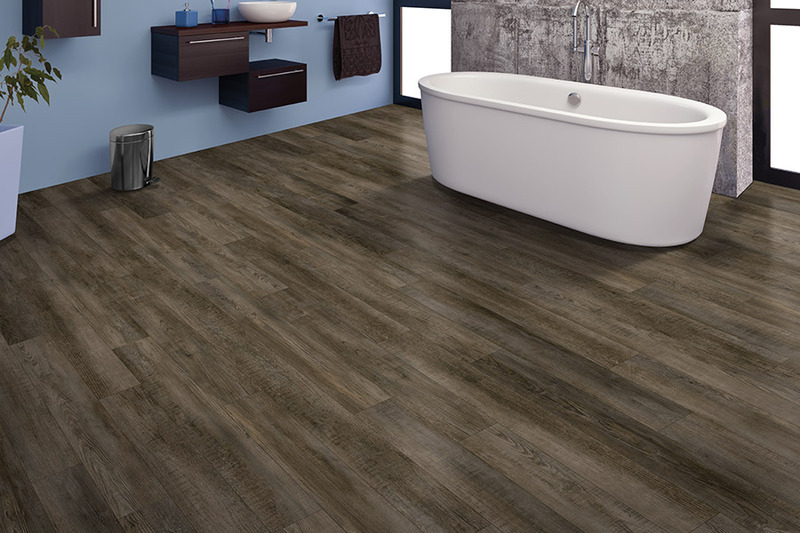 The sky can literally be the limit when it comes to this floor covering. Installation is quick and easy. Depending upon the installation method used, you’ll hardly even know your installers were there. You’ll definitely not be asked to vacate the premises during installation, and you won’t have to relocate your children or pets for the day. What’s more, you’ll be able to walk on your floors immediately. Maintenance and upkeep are just as easy, especially if you choose a waterproof material. Even if you don’t, spills and other messes usually come up with ease, requiring only a broom and a mop. 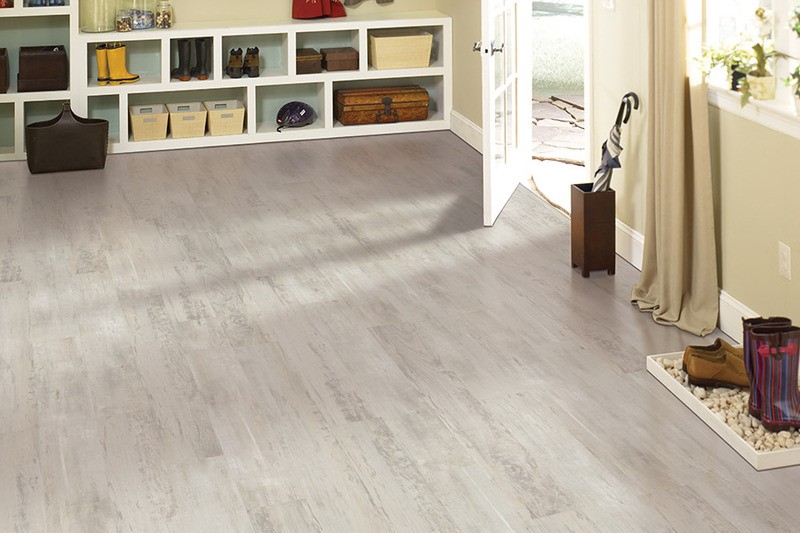 You won’t have to worry about moisture or humidity, and temperature changes won’t affect this flooring either. 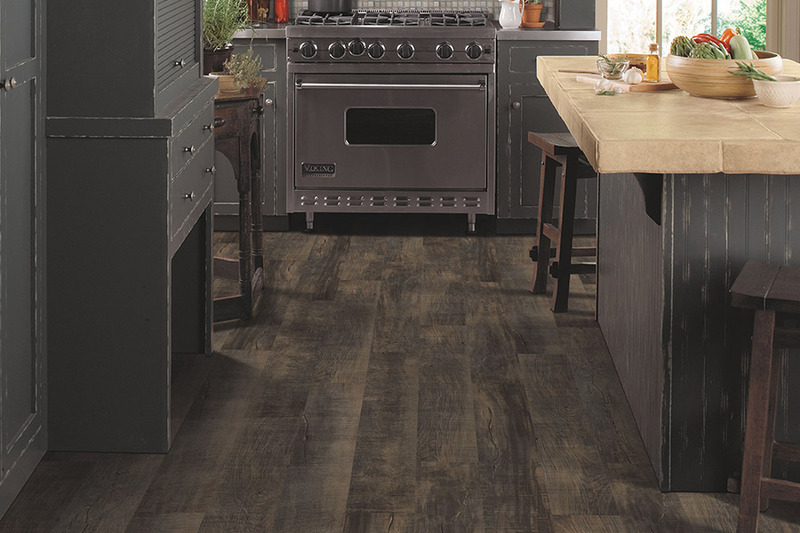 Thanks to the wear layer, which protects the image and overall look of your flooring, you won’t notice nearly as many dings associated with everyday wear and tear. Even pet nails are no longer an arch enemy of this floor covering.